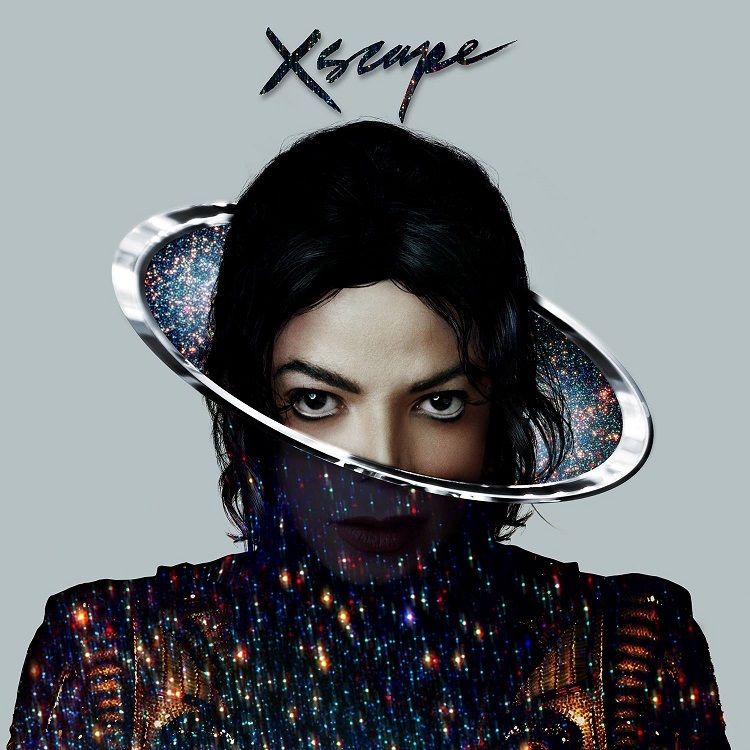 The Michael Jackson Xscape album was released on May 13, 2014, and it features eight unreleased tracks by the King of Pop. 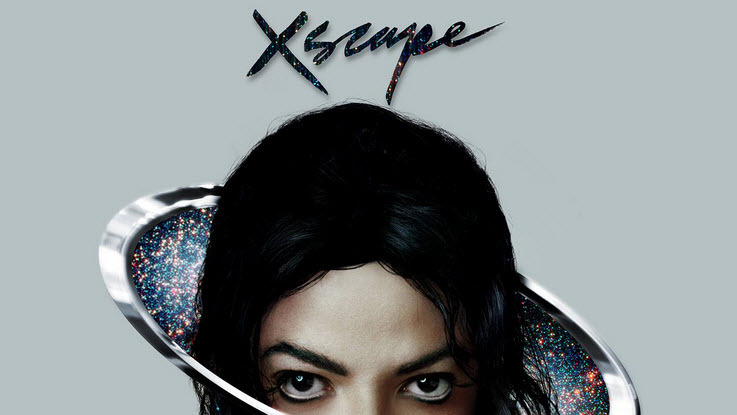 This is the second album to be released after the death of Michael Jackson in June of 2009. There is a standard album that consists of eight tracks, and then a deluxe version that features the same album cover, but in a gold color instead of the sliver shade. Here is a list of all the tracks on the standard album, and the corresponding video for that song.